For over a decade, breathe has been teaching and mentoring yoga instructors who teach from a solid foundation with passion for the process. 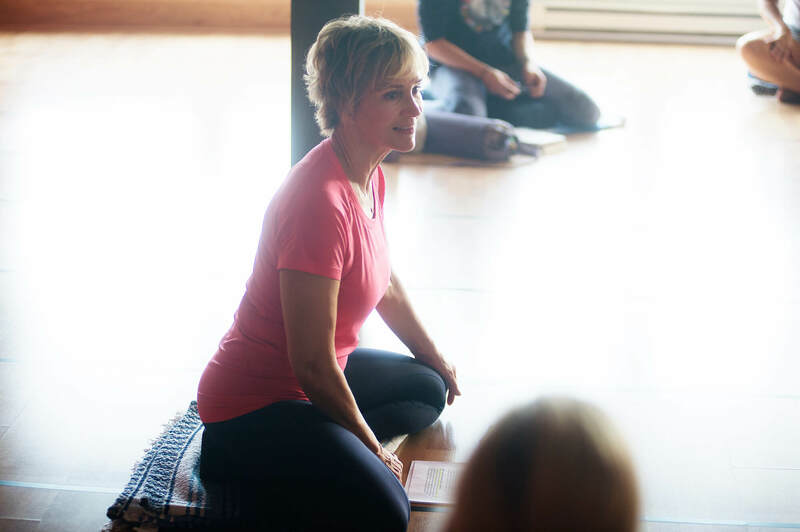 As our teacher trainings have developed over the years, we now have programs to support your growth and development at different stages of your personal journey. 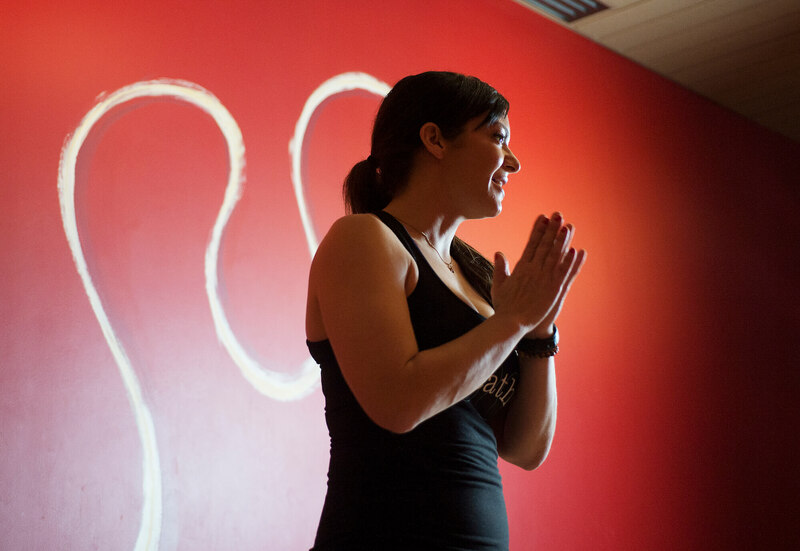 This training is the bedrock for yoga instruction. breathe has been a Registered Yoga School accredited through Yoga Alliance since 2010. Our 5-star rating from past attendees attests to the quality of the program and the student’s experience of it. Next training: Begins October 25, 2019! To mature as a teacher you must remain a student on the edge of your own personal growth. Building on the foundation of the 200 TT, this advanced program combines a solid core curriculum led by Cyndi & Carly Weis with the support of some of the most sought-after teacher presenters from around the country. If you would like to enroll in an indivudal workshop, please go to our Programs section to see what is currently open for enrollment. You must have a 200 RYT Certification from Yoga Alliance to apply for this program. 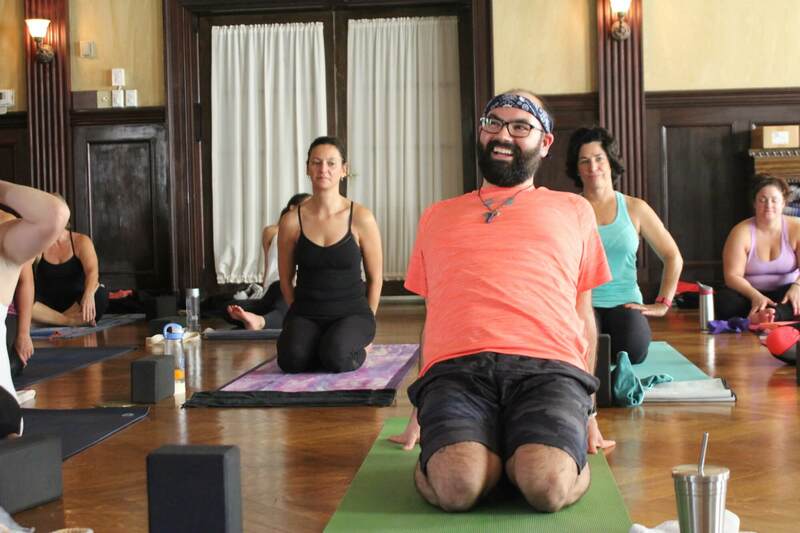 This 9-week individualized training immersion with Ryan Barry is an often desired bridge between teacher training and employed teaching in the yoga community. With a minimum prerequisite of a 200 TT, this advanced model will elevate your teaching to a new level. This program is open to program graduates, current teachers, and those looking to bridge the gap to studio teaching.